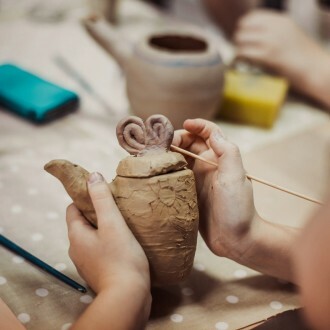 Sign your child up for this fun one day art camp. 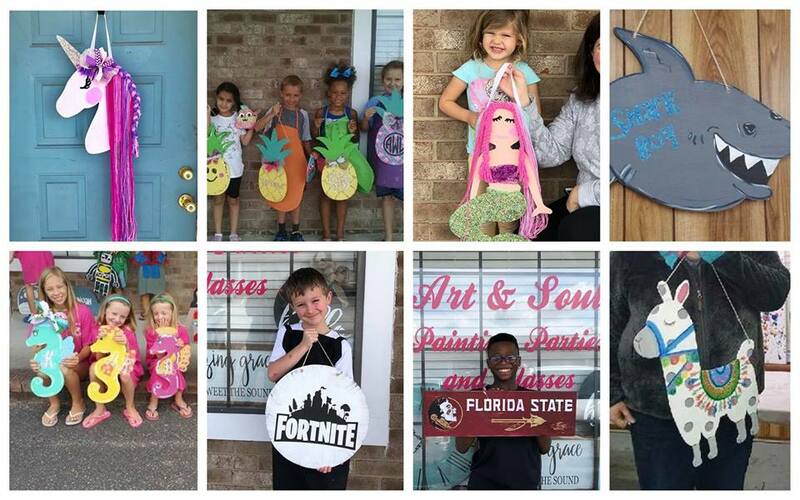 Children will have the choice to paint a mermaid, unicorn, seahorse, pineapple, llama or shark cutout, or they can choose to do a Fortnite or football sign. 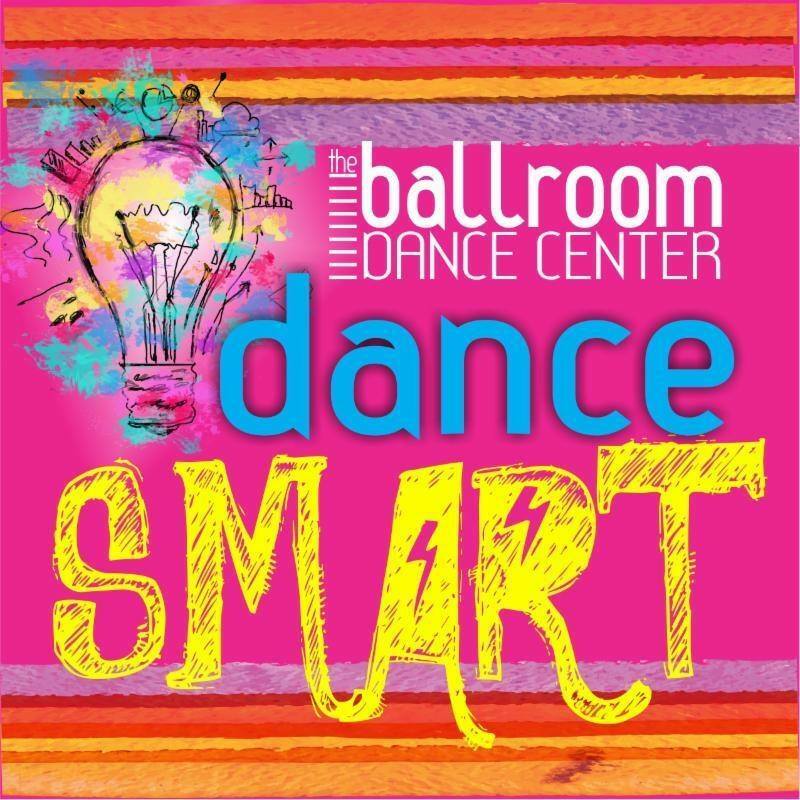 This is a drop off class and is appropriate for children ages 5 and up. The cost is $30 and includes all supplies. This class will last 3 hours so please pack a lunch to send with your child. Space is limited so pre-payment is required to reserve a spot. To register, follow the Tickets Link on the Facebook Event Page HERE! Once you have purchased your Ticket please be sure to post on this page HERE which project your child would like to paint.